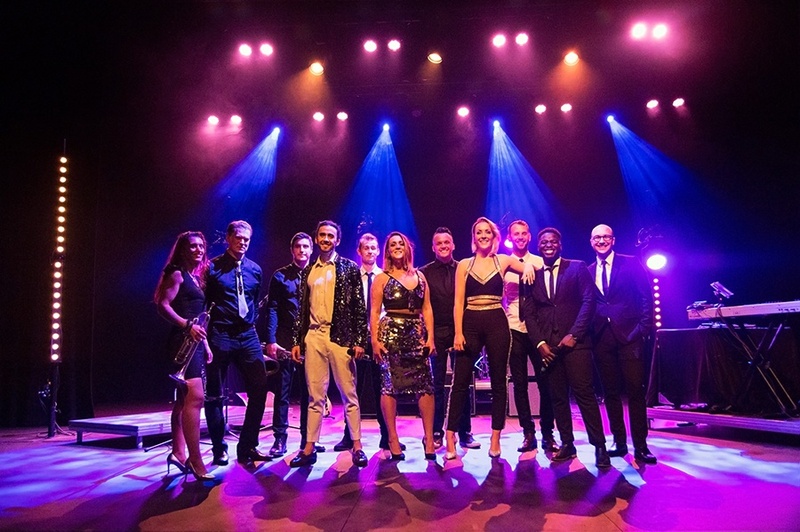 One of the finest bands on the scene, Into The Groove fuse stunning male and female vocals with a super tight rhythm section and razor sharp horns. 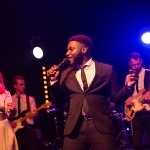 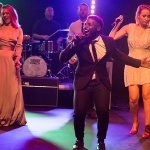 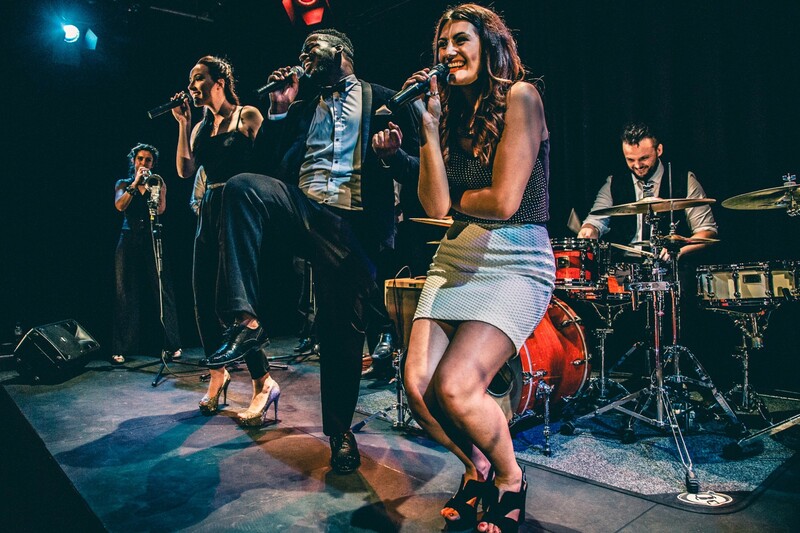 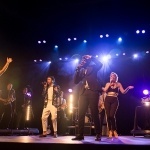 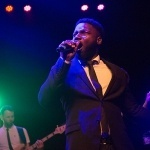 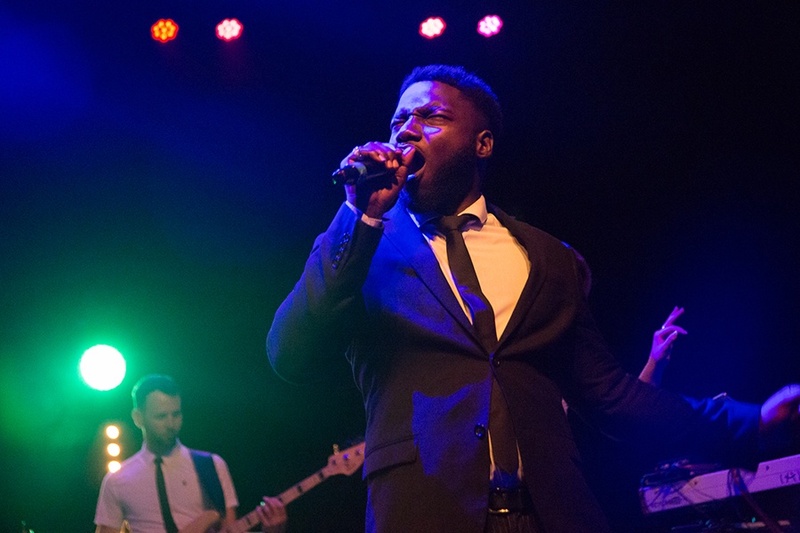 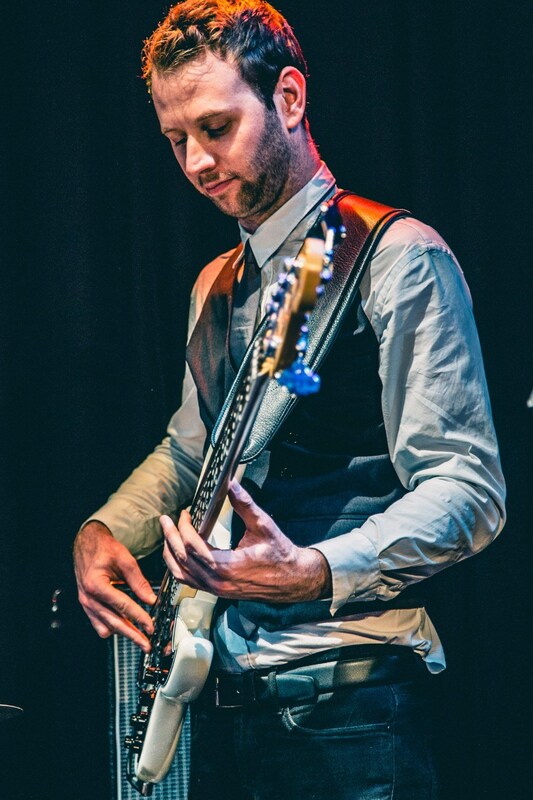 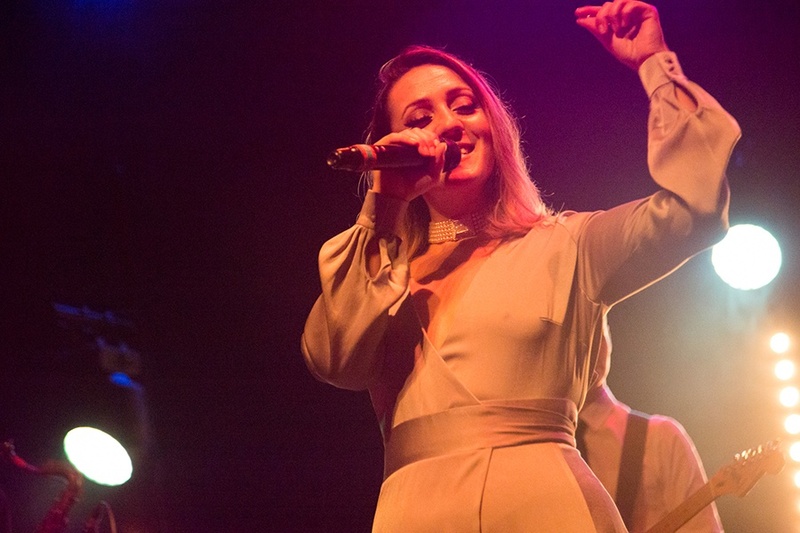 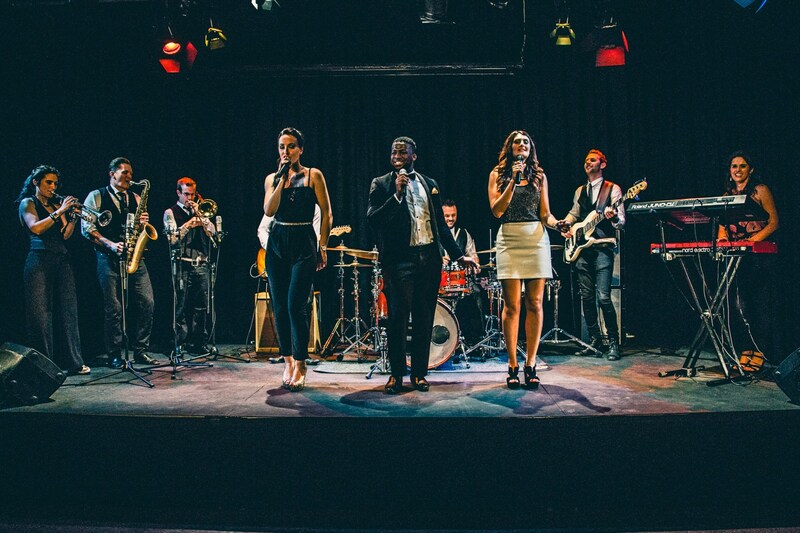 Having previously performed with the likes of Beverley Knight, Jamiroquai and Ed Sheeran, this 6-10 piece band will provide you with a breath-taking performance from start to finish. 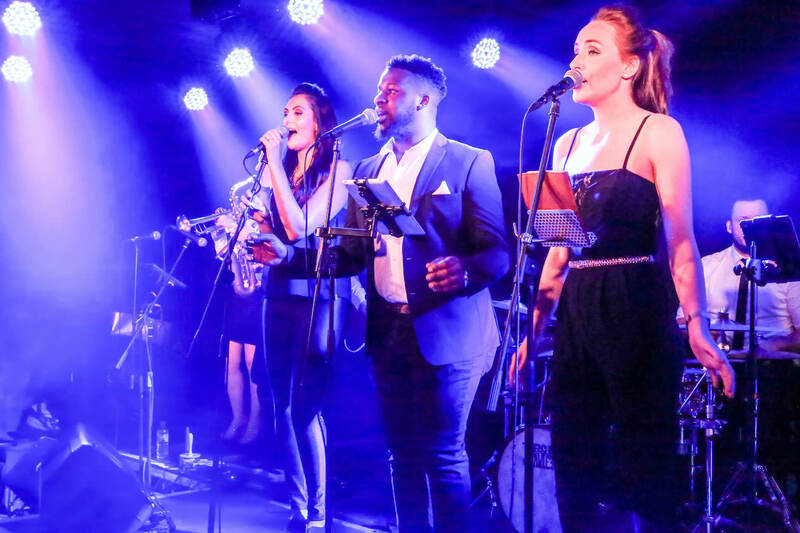 "The band were utterly fantastic and without doubt one of the best parts of the n..."
6 Piece: 2 x Vocals, Guitar, Bass, Drums & Saxophone. 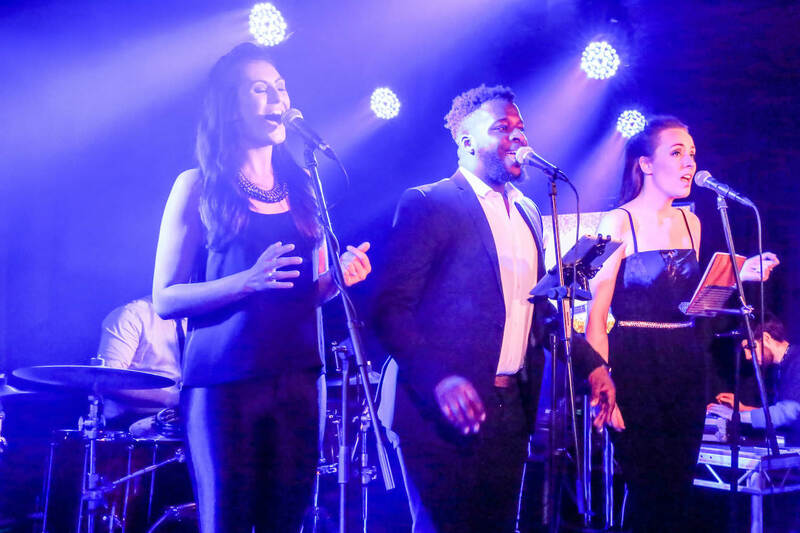 Book Into The Groove and receive a FREE 1 x 30 minute acoustic set.  Please select in booking options. 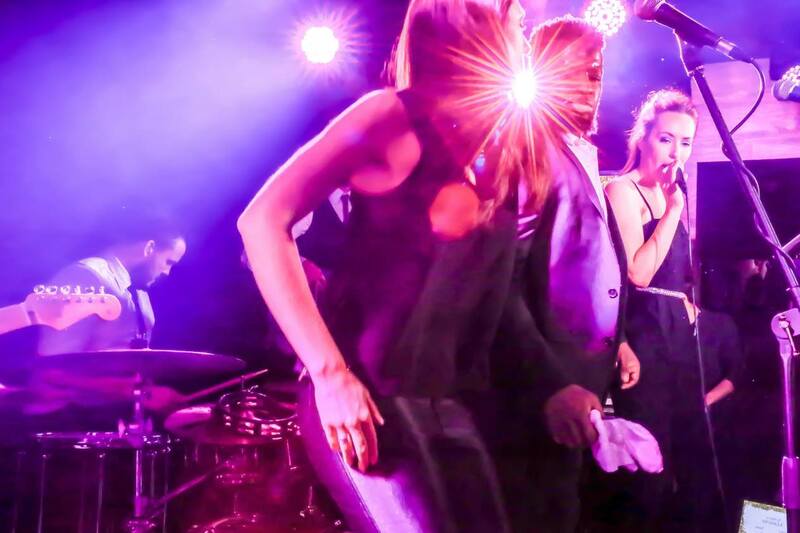 Introducing the finest band on the London wedding and party scene, welcome to the world of Into The Groove! 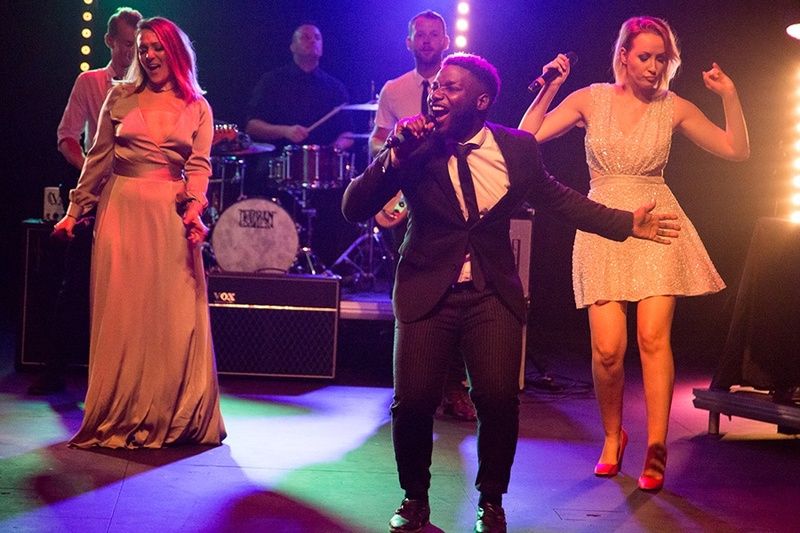 Fusing stunning vocals with a super tight rhythm section and razor sharp horns, Into The Groove create the ultimate band for any event. 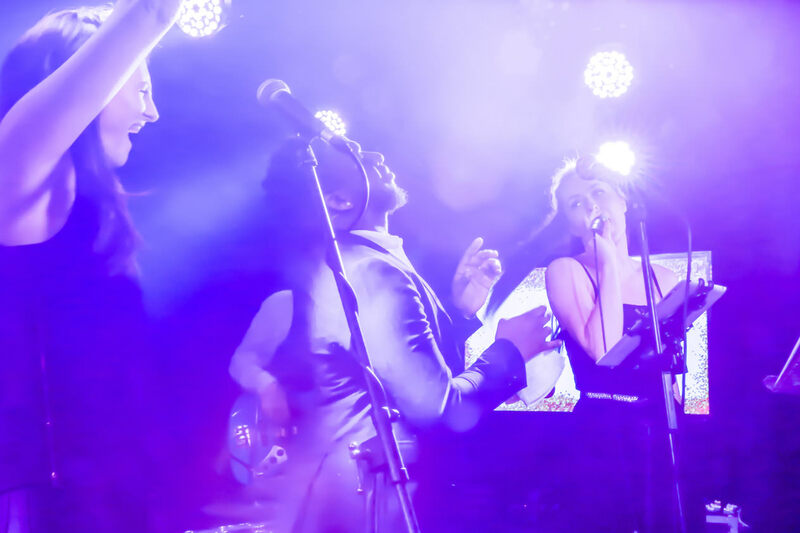 From funk masterpieces by Stevie Wonder and James Brown to modern classics by the likes of Daft Punk and Bruno Mars, Into The Groove will keep any dance floor packed All Night Long. 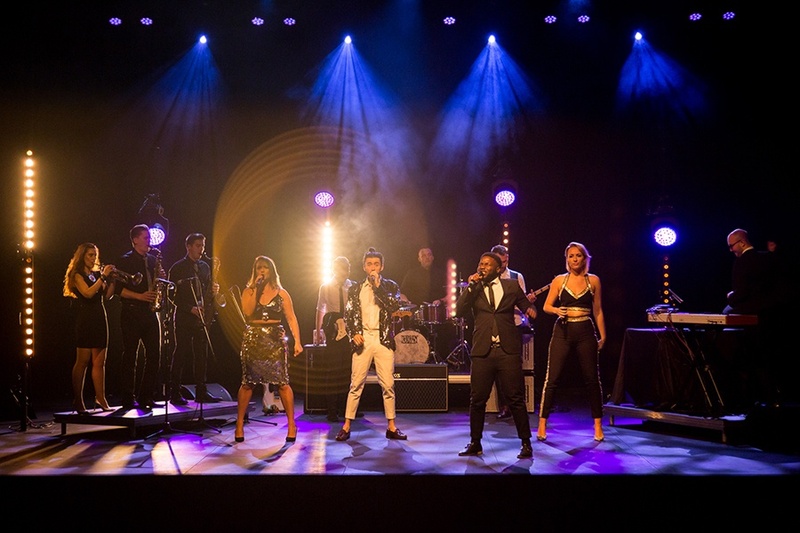 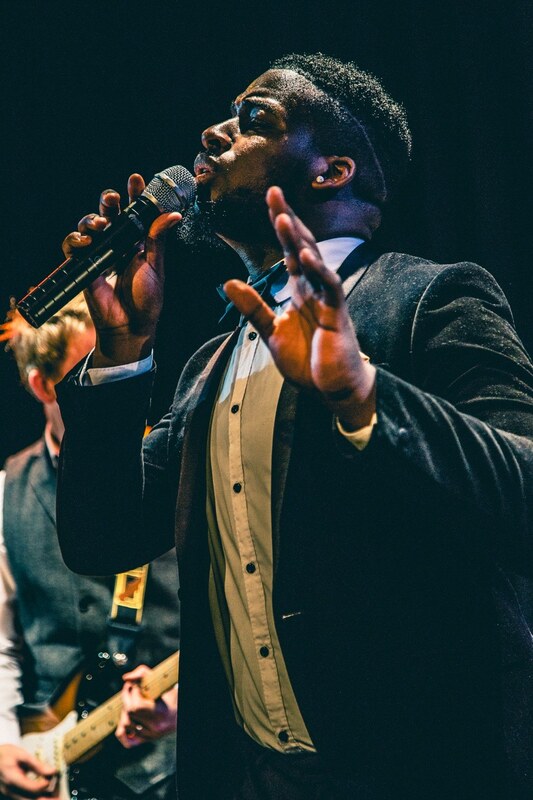 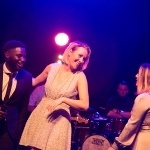 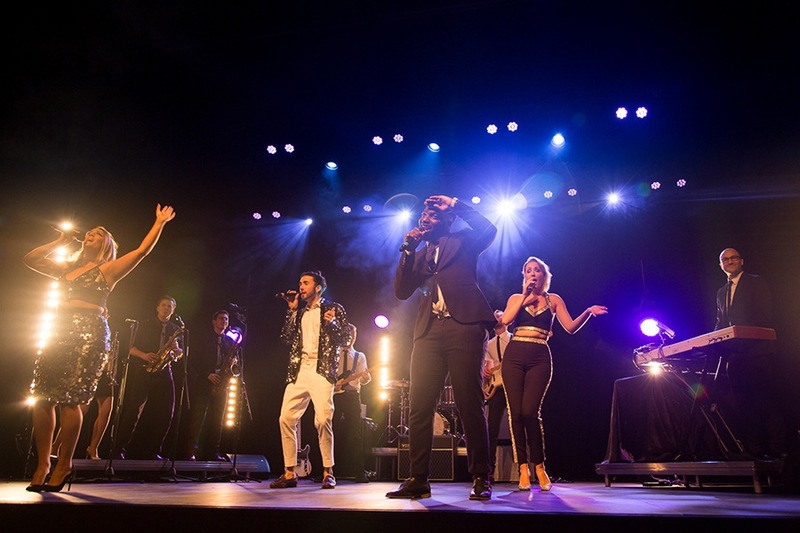 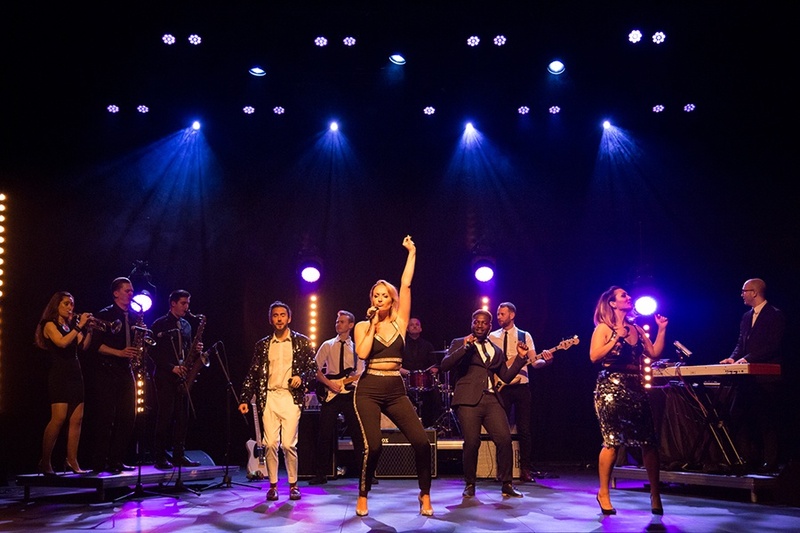 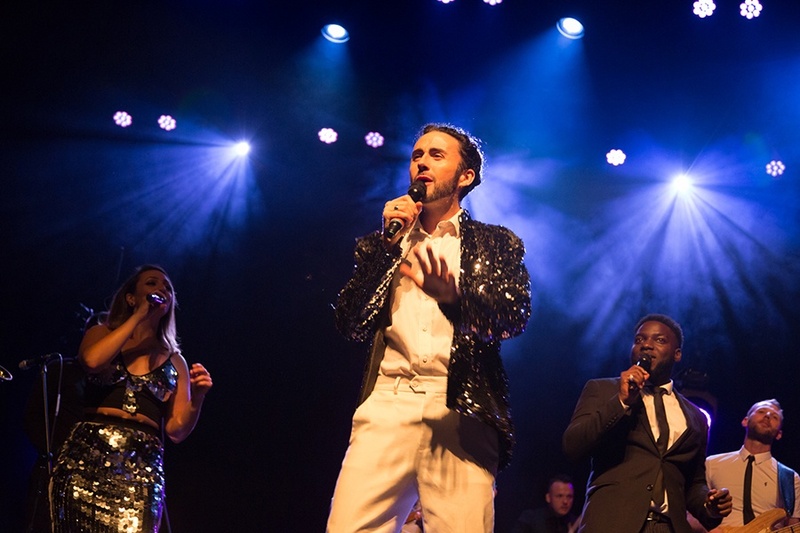 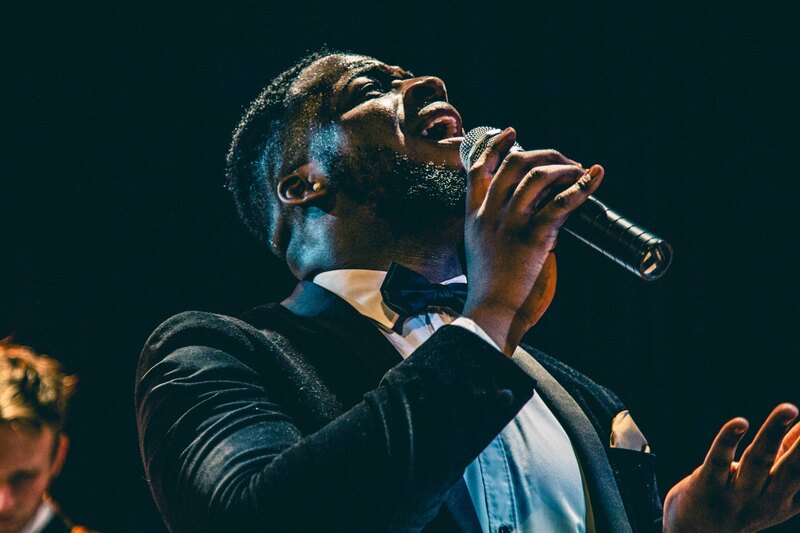 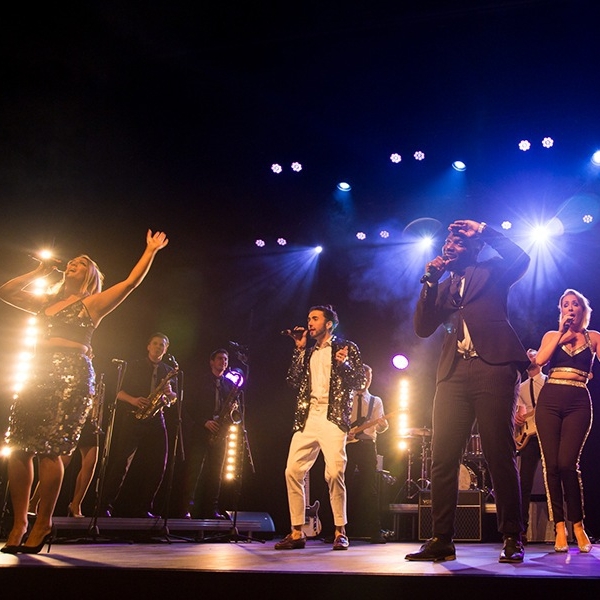 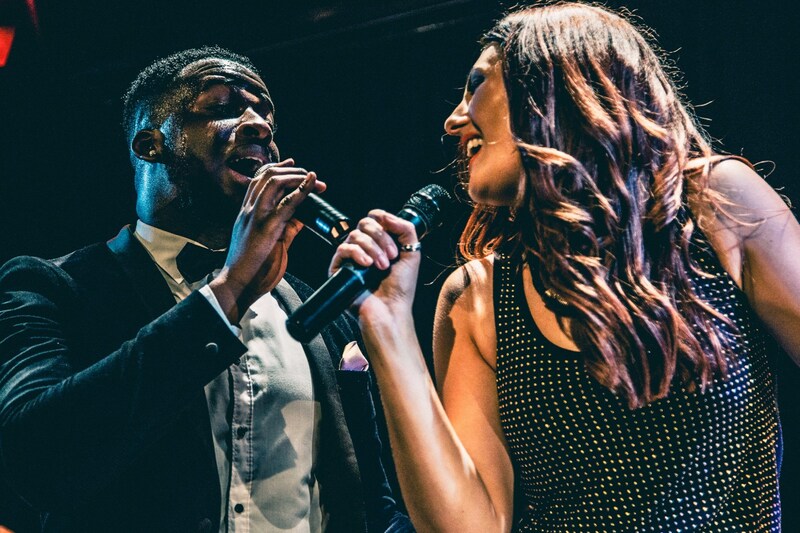 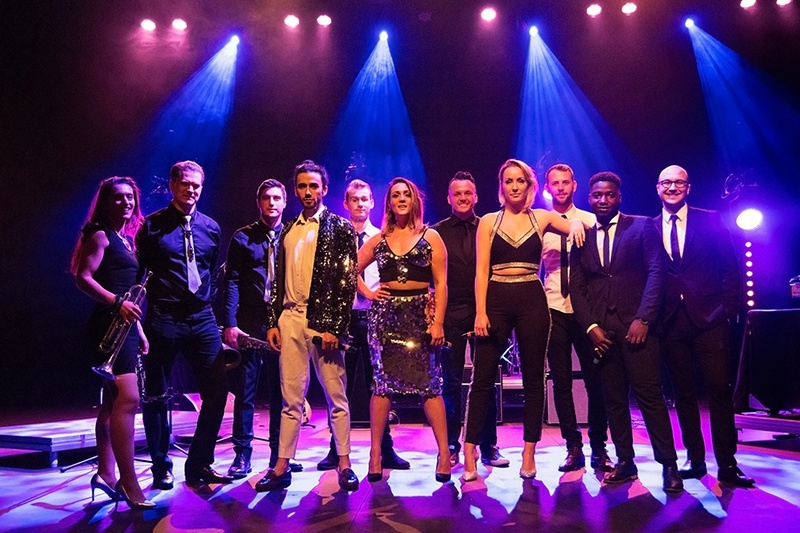 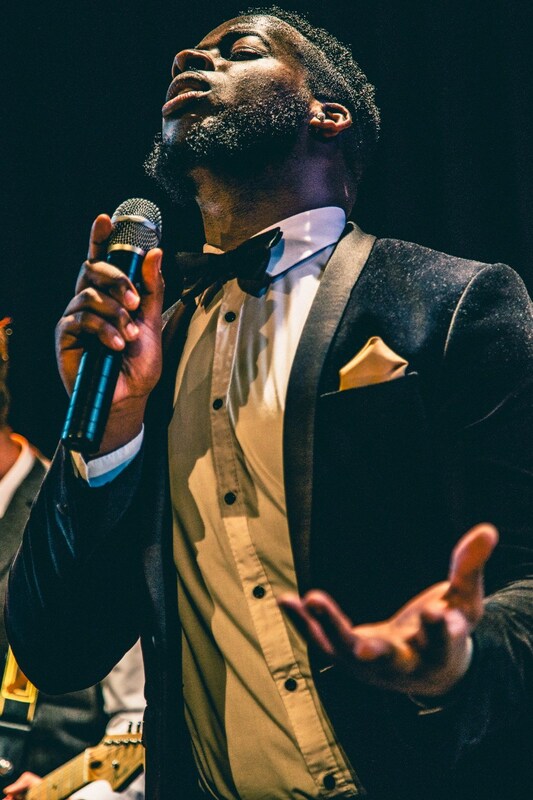 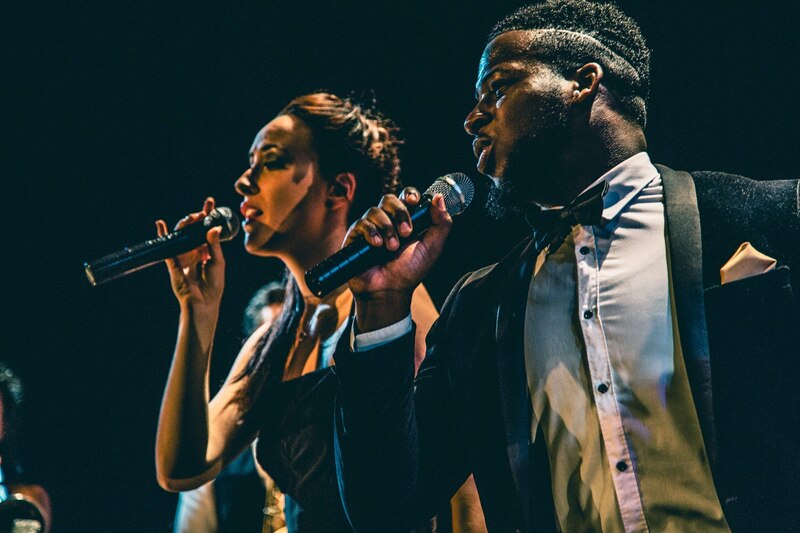 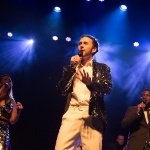 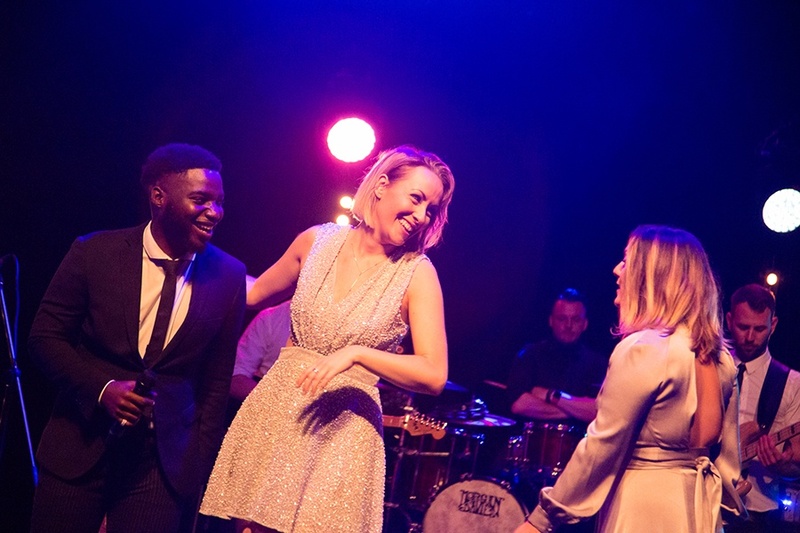 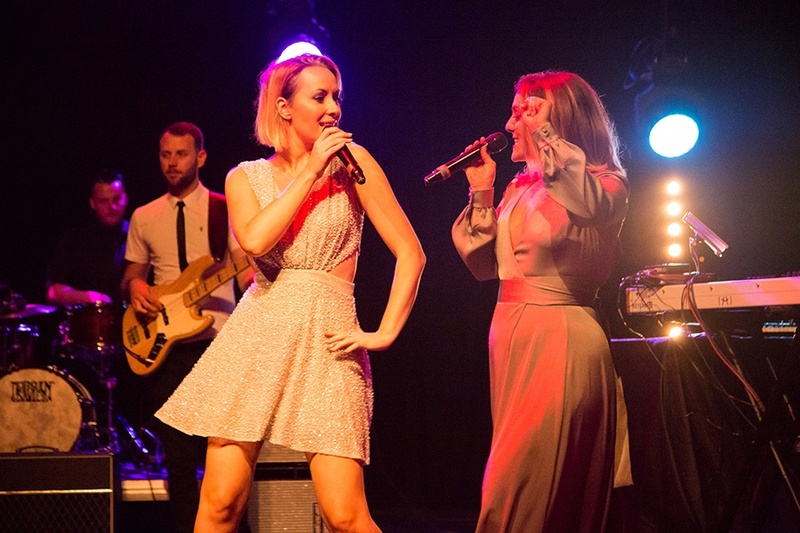 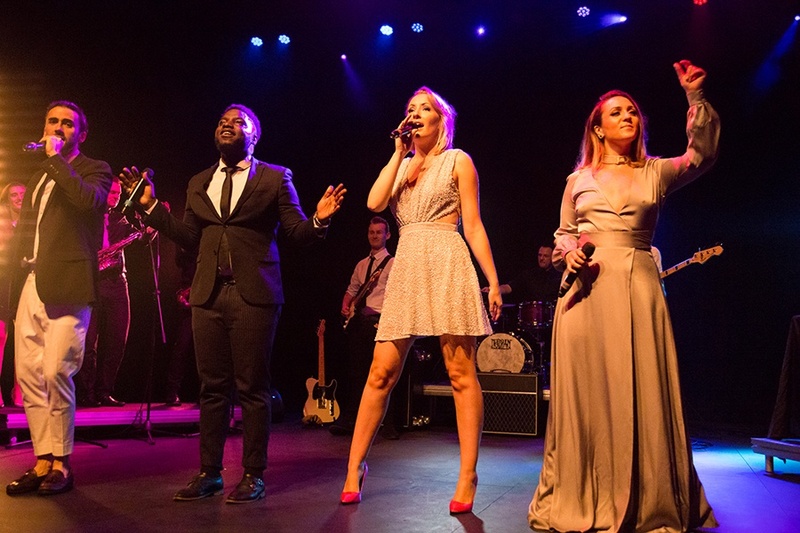 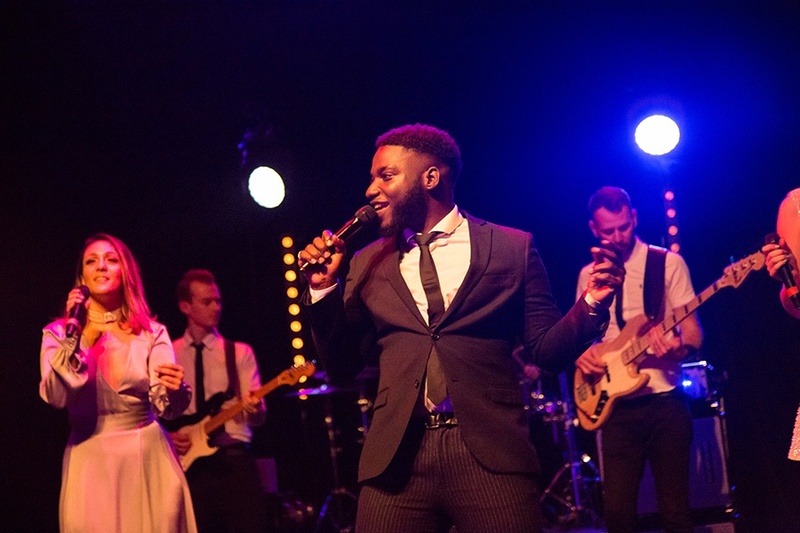 With previous performance credits including Heaven 17, Beverley Knight, Jamiroquai, Divine Comedy, Ed Sheeran, Kwabs, Jools Holland, National Theatre, NYJO, RSC as well as numerous West End Shows, Into The Groove will provide you with a breathtaking performance from start to finish. 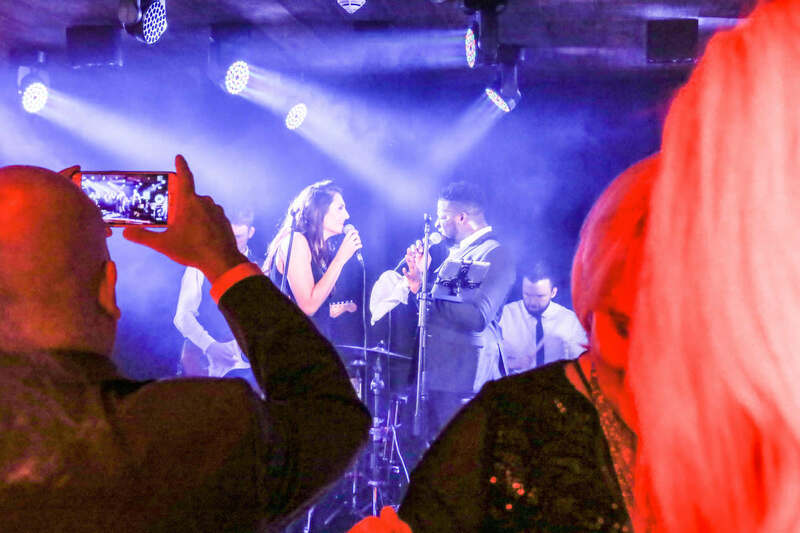 1 x 60 minute Acoustic Duo set. 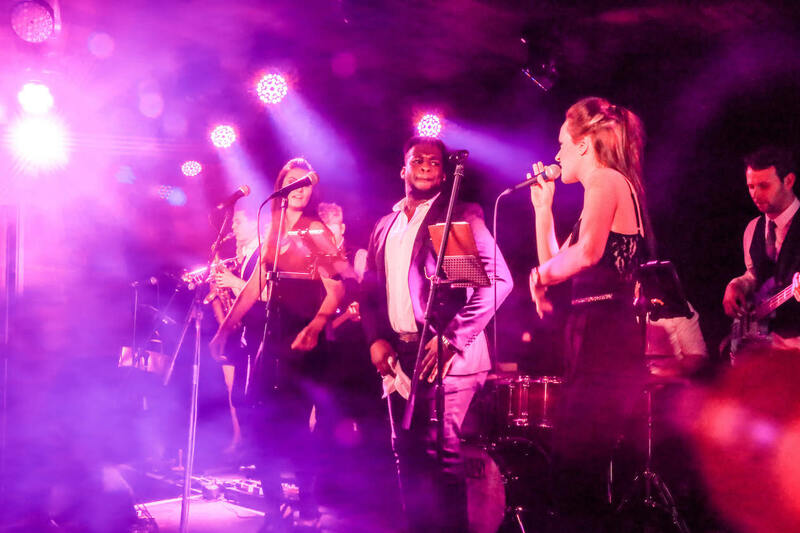 Book Into The Groove and receive a FREE 1 x 30 minute acoustic set. 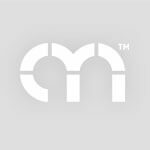 Includes 5pm arrival.